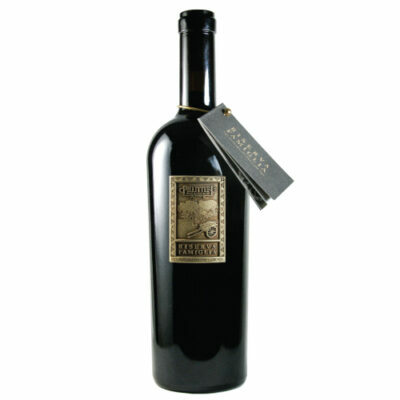 Canadian Wines Riserva Famiglia - Pillitteri Estates Winery Inc. These Family Reserve wines encapsulate the pride and passion of winemaking for the Pillitteri Family. Crafted in the old Italian Appassimento style of winemaking and only using hand-picked grapes these reds are big, bold and are making a big name for themselves in Ontario.